P.O. 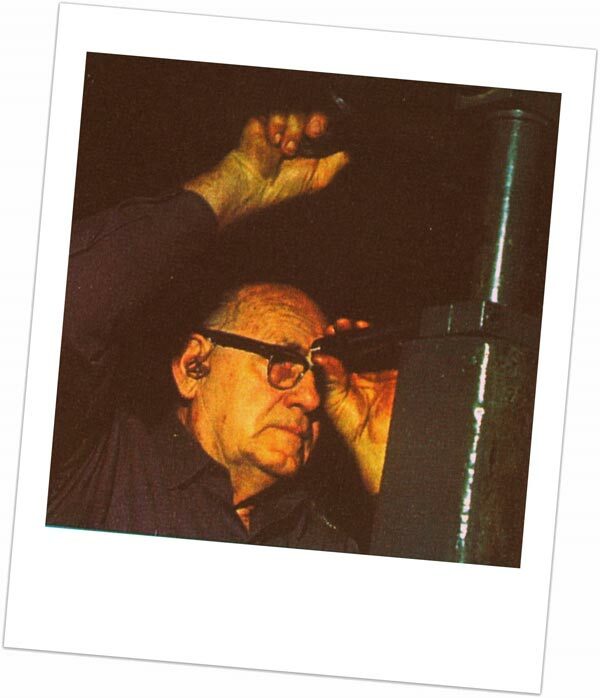 Ackley – His Work and Life. Or as he preferred, P.O. (pee-oh). Often folks mispronounce the last name too, its pronounced with a short A sound. P.O. was born in New York State, he began working on guns in his youth. 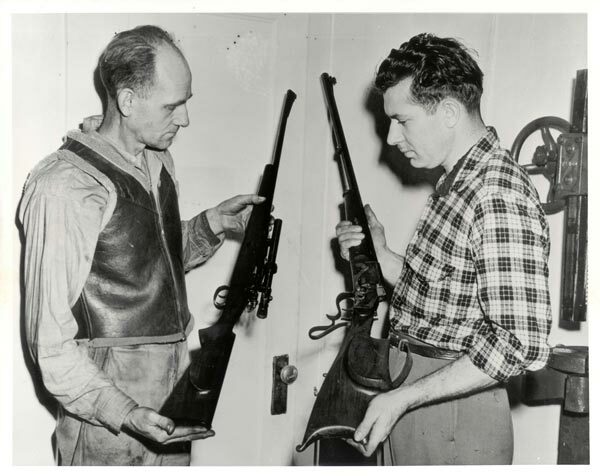 That interest turned into a way to make a living in 1936 when he sold the family farm and bought out an old gunsmith in Roseburg, Oregon. From that time until 1989 he made his living in the gun industry. Today Ackley is know for his Improved Cartridges. Most well know of all is probably the 280 Ackley Improved, because Nosler decided to take it to SAAMI and make it a "factory" cartridge. In his life time P.O. was better know for his barrels and rebore work. He was highly instrumental in the creation of the Gunsmithing School in Trinidad, Colorado. It was his writing that made him "America's Gunsmith", he wrote for several magazine and produced five books in his life time, although most shooters only know about the last two. In these pages we will share pictures and documents that have come to light since the book, "P.O. 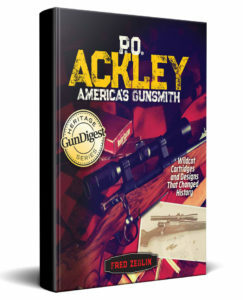 Ackley, America's Gunsmith" went to press. Also we will publish some documents that simply would not fit in any book. P.O. Ackley and Russel Hightower. This hardcover, 256-page study of P.O. Ackley’s work is illustrated with never-before-seen photos from personal archives of Ackley’s friends, family, and associates. 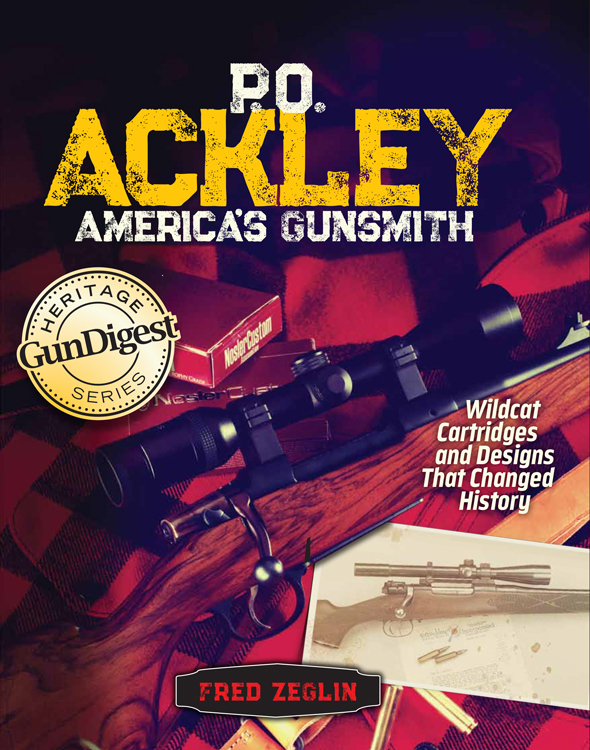 From the dusty, oil rag-covered machine shops of Ackley’s early years, to stunning modern-day firearms chambered in Ackley’s timeless wildcats. A full-color center section brings the story to life. 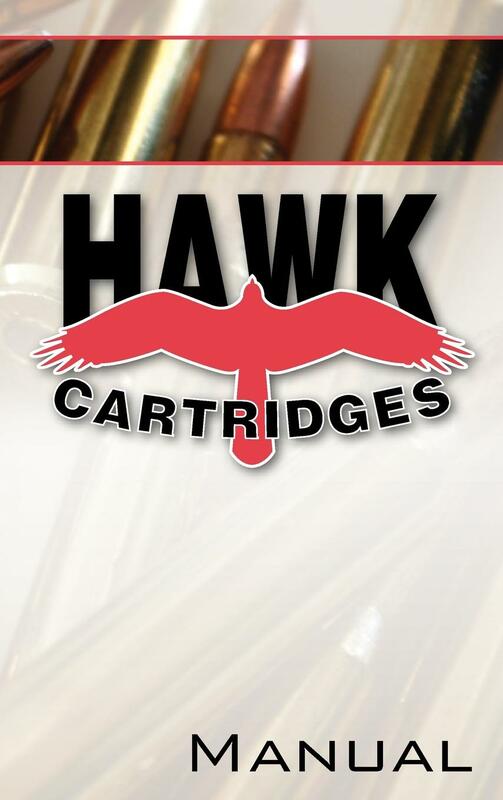 Hawk Cartridges were designed by the Author of P.O. 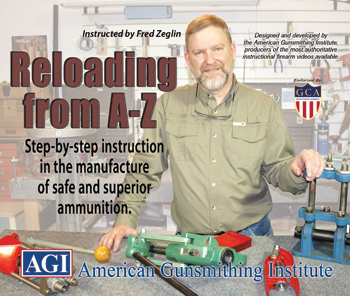 Ackley, America's Gunsmith. The 240 through 3200 Hawk are all variations on the 280 Ackley Improved concept. The 338 through 411 Hawk are true wildcats with the shoulder moved forward. Lots of pressure tested data here, not the usual fly by the seat of your pants found with many wildcats. Savage Drop-in or Pre-Fit barrels are available from our sister site. Always wanted to try an Ackley Improved cartridge? A Savage bolt action is probably the easiest and cheapest way to experiment with new cartridges. 4D Reamer Rentals LTD offers barrels in most any caliber. Click here of visit their site and check out what's available. Video course teaches reloading for beginner to intermediate level and includes a second course on reloading for long range accuracy for free. 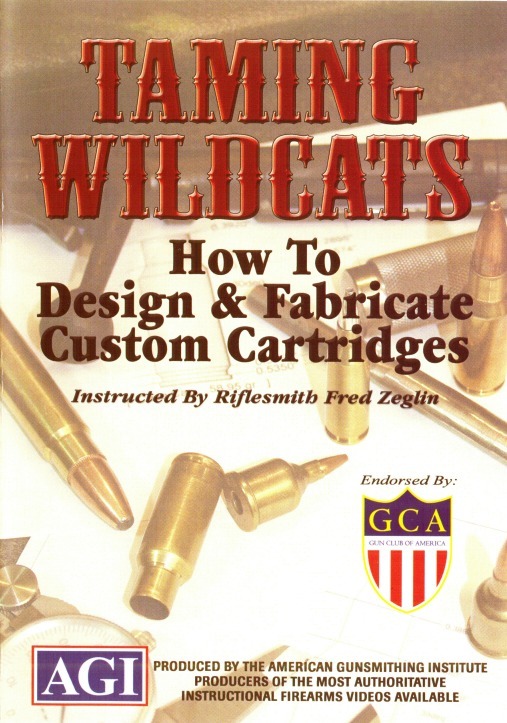 A series of books that will teach very specific subjects in gunsmithing so that professionals and hobbyists alike can benefit from complete and succinct information and methodology.